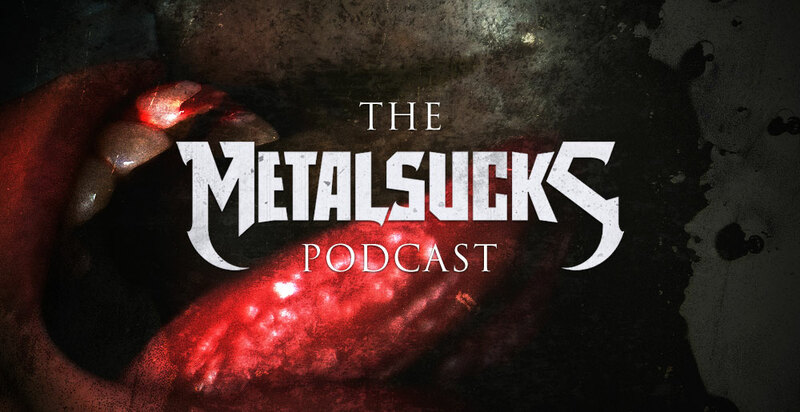 Our guest this week is Revocation mastermind Dave Davidson. We discuss the band’s new record The Outer Ones (which Dave describes as the band’s “most death metal album” to date), how the world of H.P. Lovecraft influenced the album, studying the language of jazz and its effects on Revocation, which jazz artist he is most impressed with and the importance of knowing the history of the genre you love. Petar, Brandon, and Jozalyn discuss Marilyn Manson cutting another show short and the fear of his career continuing in this manner, Chris Fronzak of Attila punching a security guard and claiming he’ll never play Vegas again, and the sad news that Fronzak may have to come back to Vegas anyway to face charges pressed against him from the incident.